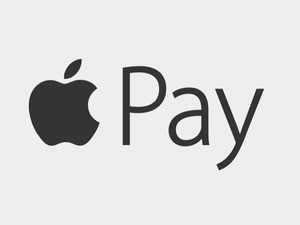 Apple has been steadily ramping up plans to bring its mobile payment service to China, and now it's finally live. Apple is slowly, steadily aiming to make Apple Pay the top mobile payment service in the world, so making the system available in China was at the forefront of the company’s expansion plans—and on Thursday (or late Wednesday, for those of us in the U.S.), Apple Pay finally launched in Apple’s second biggest market with support from the Industrial and Commercial Bank of China. “We think China could be our largest Apple Pay market,” Jennifer Bailey, Apple’s vice president of Apple Pay, told Reuters as she confirmed its launch. Apple also confirmed its launch via Apple’s news hub for developers. China is the fifth country to receive Apple Pay, following earlier launches in the U.S., United Kingdom, Australia, and Canada. The fact that Apple has backing from China’s biggest banks is huge—Apple Pay wasn’t immediately popular with major banks in Britain and Australia. But Apple has stiff competition in China, where mobile payments are already popular, unlike in the U.S. The Chinese use established services like Tencent’s WeChat Payment and Alipay to pay with their phones, and it’s unclear if Apple Pay’s selling points, like its seamless integration with the iPhone hardware, are compelling enough to convince people to switch. 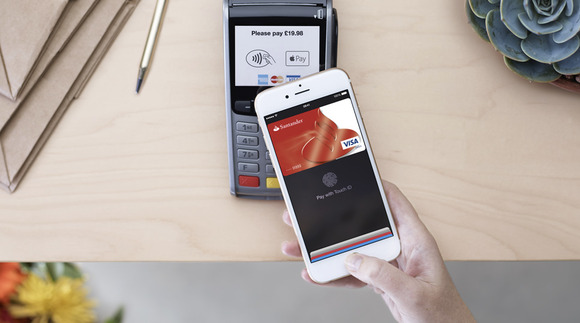 The story behind the story: Apple partnered with payment network UnionPay to bring Apple Pay to China this year, and Samsung announced a similar deal with the network to bring Samsung Pay to the country, too. Apple will have an easier time winning over people in China and Europe, where mobile payments are far more common than in the States, but it also faces more rivals who have more experience in those markets than Apple does. Apple is reportedly eyeing France as its next big market, according to 9to5Mac, but that rollout might happen later this year so Apple can focus on China for now.